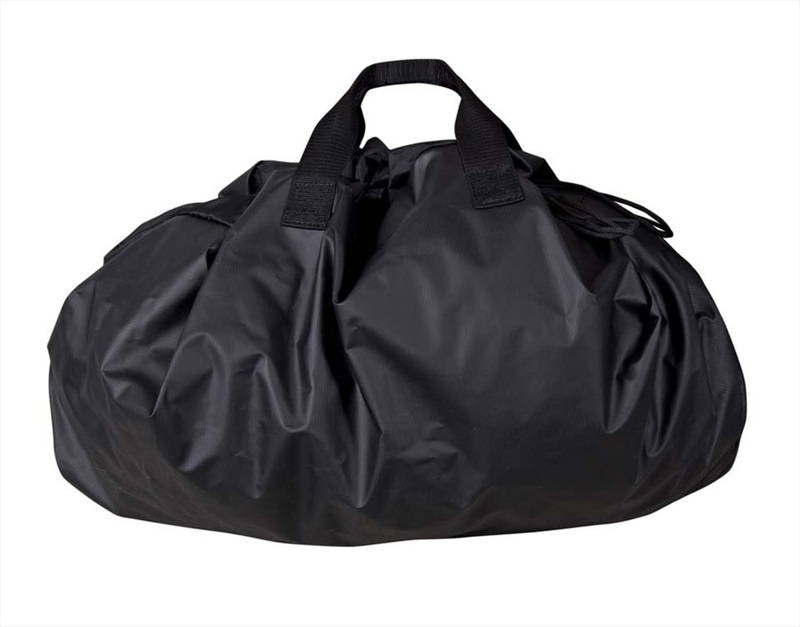 Waterproof Bags to keep your stuff dry or your car or boat dry. Waterproof bags and carry case for your mobile, towels, clothes, ideal for beach use or any watersport activity. Keep your boat or car clear of wet gear - keep it in the bag. 2018 Jobe Wet Gear Bag - keep your wet and dry stuff separate. 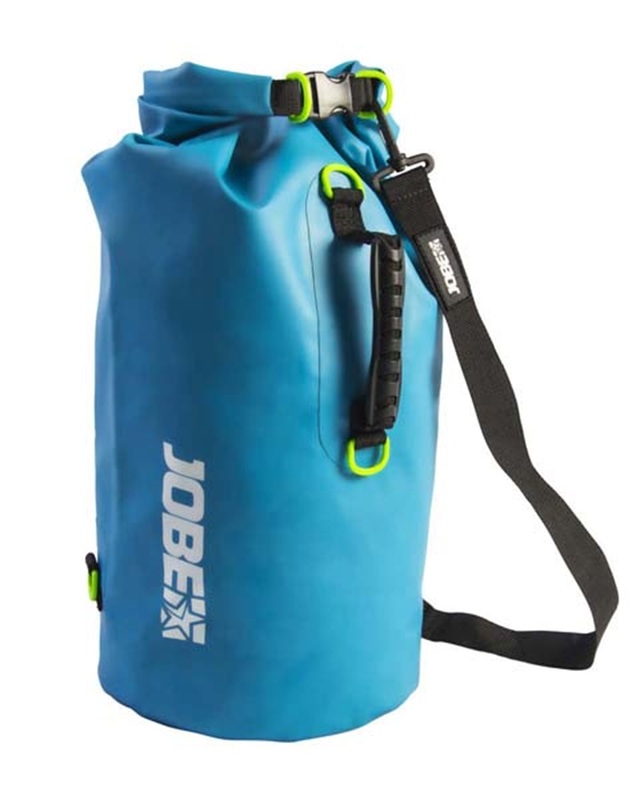 Jobe Dry Waterproof Bag 10l - a must have for any watersports fan. 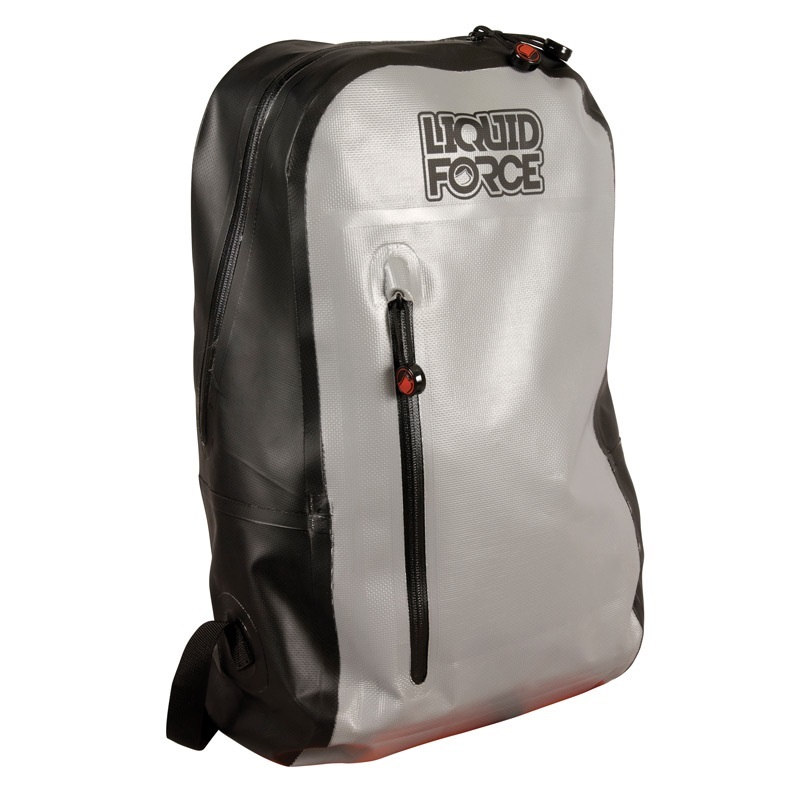 The Liquid Force Water Proof Back Pack to keep all your valuables dry when all else is wet. The Liquid Force Wet Mesh Bag to keep your car clean and all your wet stuff together after a day on the water. Jobe Waterproof Gadget Bag is ideal for Smartphone and gadgets which need protecting from water, sand, snow, etc.